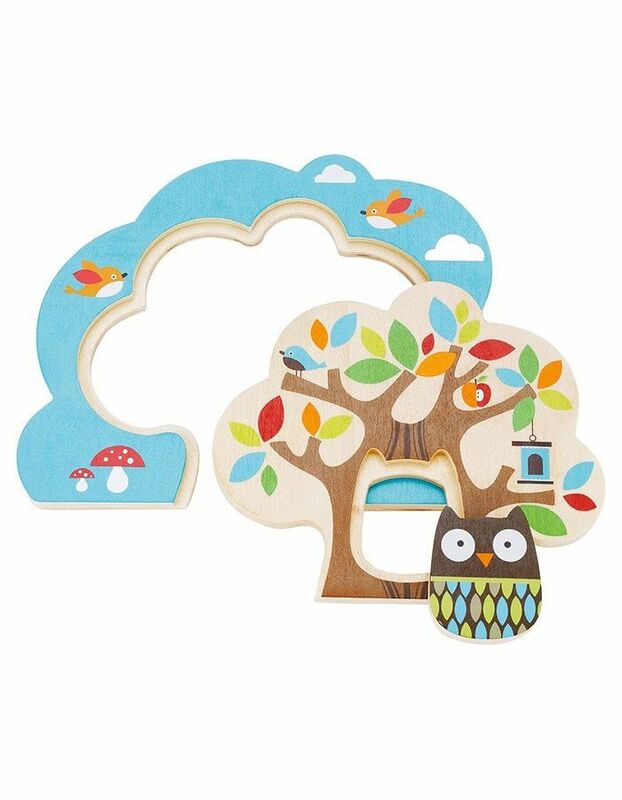 The perfect first puzzle for little ones. Build a tree by perching three wooden raised pieces atop one another. 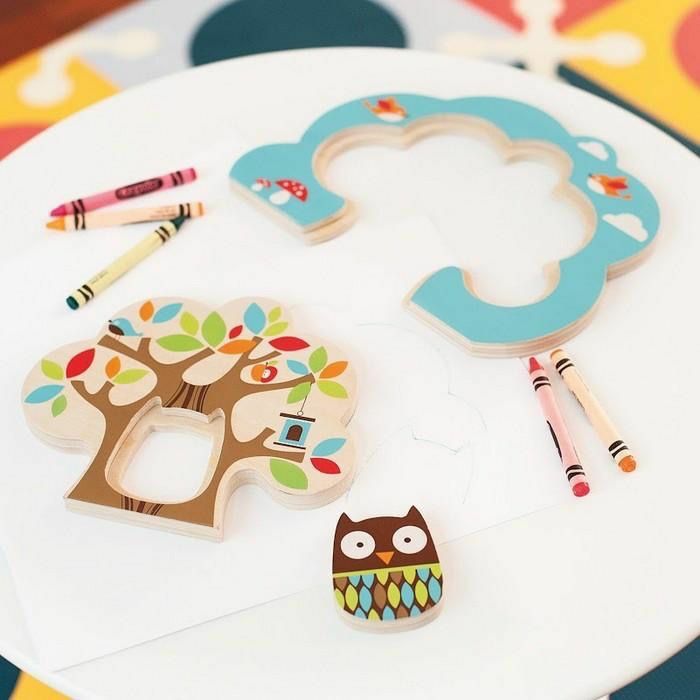 This simple developmental activity engages baby with bright colors and a friendly owl. Skip Hop products meet or exceed all applicable standards for product safety in the markets we sell to. This includes physical and mechanical standards, as well as recent legislation regarding chemicals and minerals such as BPA, lead and Phthalates. All parties involved in the manufacture of Skip Hop products are required to follow these guidelines, and all tests are conducted by registered independent testing facilities.